Liam Gallagher spotted a young fan in the crowd at his gig in Sydney this week, calling him over to give him his tambourine. 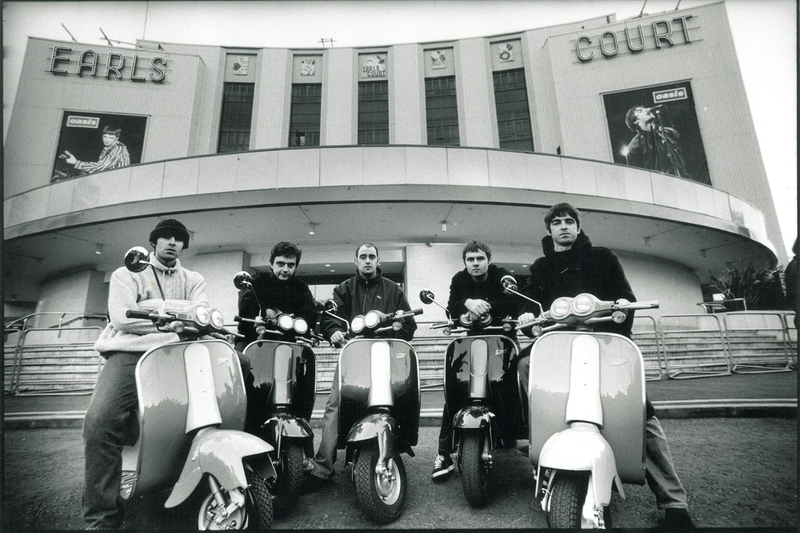 The former Oasis frontman played the Hordern Pavilion in Sydney on Thursday (January 4). According to accounts from the show, Gallagher dedicated ‘Wonderwall’ to a young fan and gifted him his tambourine so he could play along. 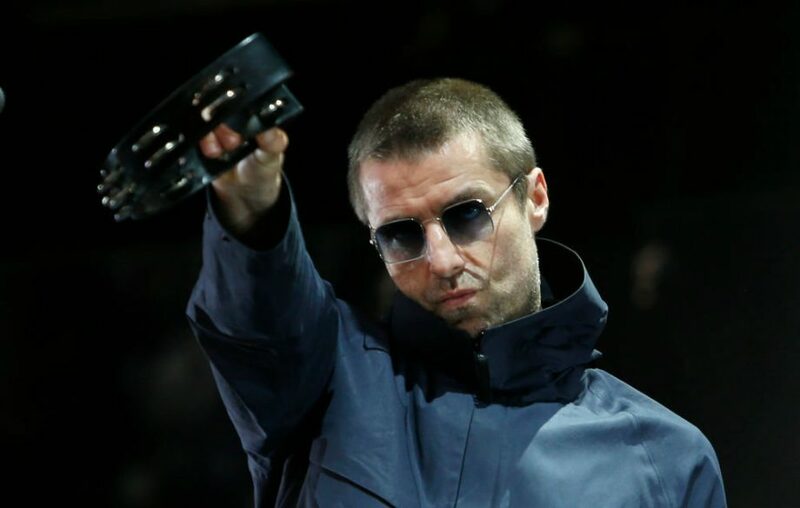 Fans applauded Liam’s actions on social media after the gig, with one Twitter user writing: “absolute top marks for chucking that young lad a tambourine and making his night”. Back in October, Gallagher revealed on Twitter that he has a “collection of around 1,500 to 2,000” tambourines, “round ones and triangular”.